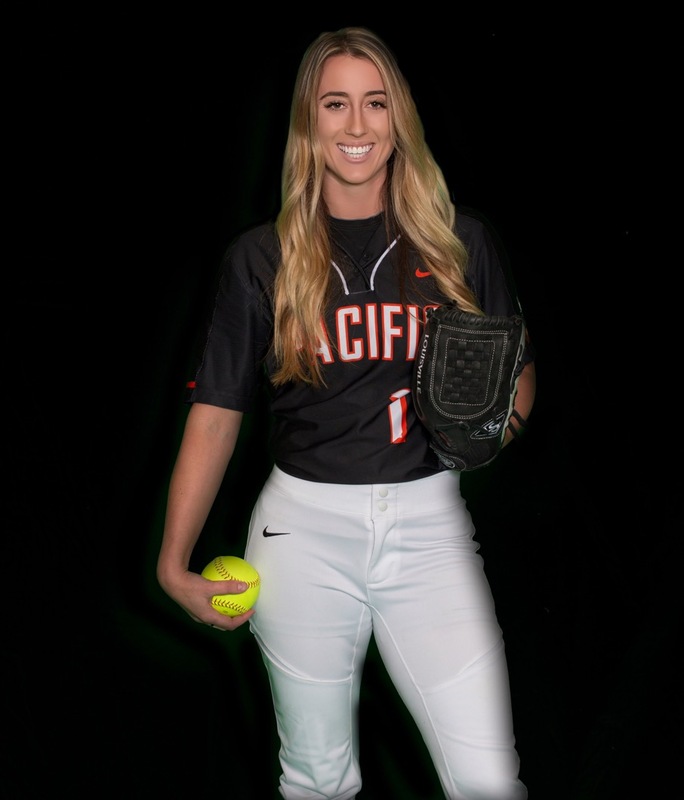 Christin Stein played D1 softball at University of the Pacific under coach Brian Kolze and Pacific's All American Gina Carbonatto. While at Pacific, Christin was an outfielder, primarily in center field, and hit from the left side as a lefty slapper. 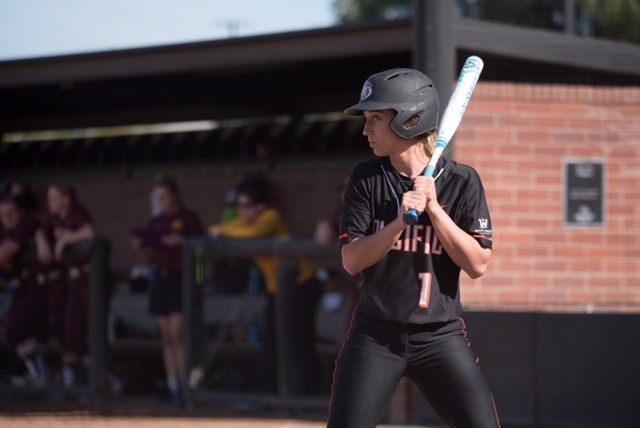 Prior to Pacific, she played for coach Kristy Schroeder at Cosumnes River College where she led her team in stolen bases, started in center field, and was the team's lead off hitter. Christin graduated from Pacific in 2017, with a bachelors degree in psychology and a minor in sociology. 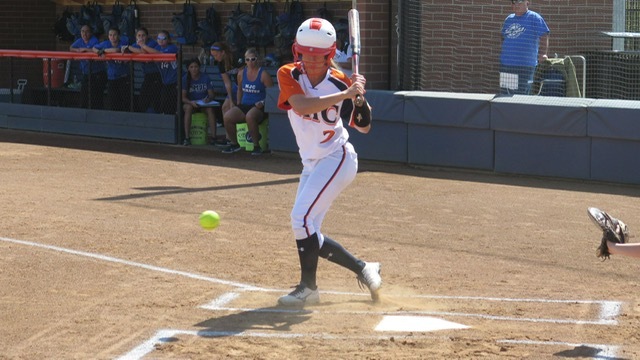 Throughout her academic and softball career at Cosumnes River, Christin received the team's Most Inspirational Award, was named Big 8's Conference First Team Outfielder, and was named an Academic All American for upholding above a 3.5 GPA while being involved in a collegiate sport. Post graduation, Christin moved to Central New York where she coached at Morrisville State College for their 2017-2018 season, was apart of the rebuilding a team, all while being a full time graduate student at John F. Kennedy University. Christin is currently in the process of getting her Masters in Sports Psychology, learning how to enhance the performance of athletes through mental training skills. Through Power Line, Christin is excited to become not only a coach but a mentor by providing instruction beyond her strengths in infield/outfield and hitting/lefty slapping. Beyond the physical instruction of softball, Christin has the knowledge to enhance performance through mental training skills (confidence building, imagery, positive self talk, goal setting, motivation activation, and much more). Christin's vision is to prepare young athletes for higher level competition both physically through one on one instruction and mentally through mental training.